Who is the Best Forex Broker for trading CFD’s? The answer is actually simple, A broker that is licensed and regulated in your country, and has a good reputation among their existing clients. Many online brokerage firms are total scams, and you should read the article: How to Detect an Investment Scam. If you are looking for Automated Trading Robots, look at these. 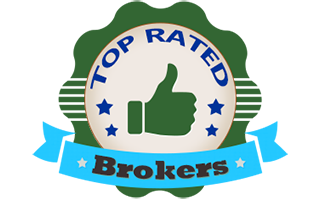 Be smart, and only invest with a regulated broker! FACT: 90% of People Lose Money to Scam Brokers! 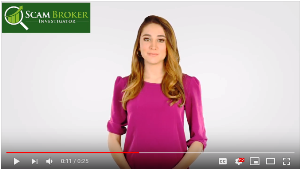 Sadly, Many investors make the mistake of using an offshore Forex Broker who are not regulated, and that is why they can’t withdraw their money. A Scam Broker uses many tricks and gimmicks, to give the impression that they are legitimate. Investors can easily to determine the difference between brokers, by verifying the brokers license. Learn how to detect a fake online broker by reading this article. That video you watched about a trading robot with guaranteed results, is also a scam, see real robots.